To be Sold in AS IS Condition. Cash Buyers Only Previous Use Hair Salon 820 sqft with 2 Rooms, 1/2 Bath, Storage, Ceramic Floors, 2 Front Doors, Not A Short Sale. Cash Only. Perfect for Doctor's Office, Any Retail Use, Attorney's Office. 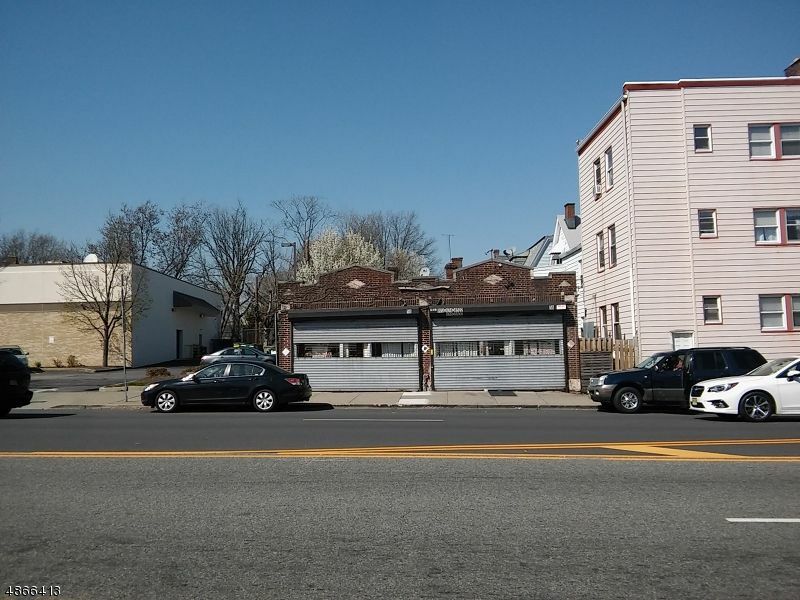 Great Location Near NJ Motor Vehicles Office.